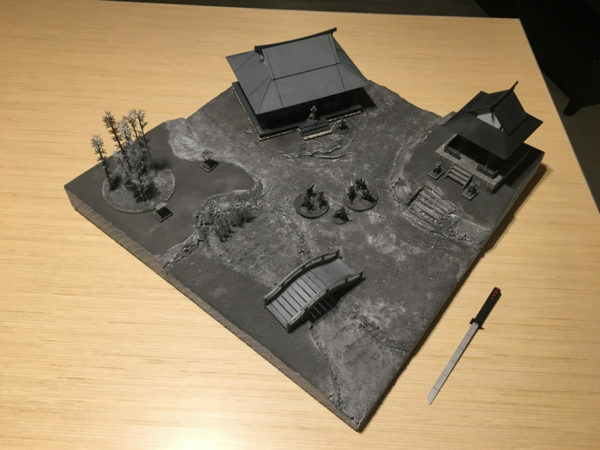 This week I worked a bit more on my Walking Dead terrain, specifically the game board. As I discussed in my paper terrain post, I prefer terrain that is quick, usable, and easily stored. 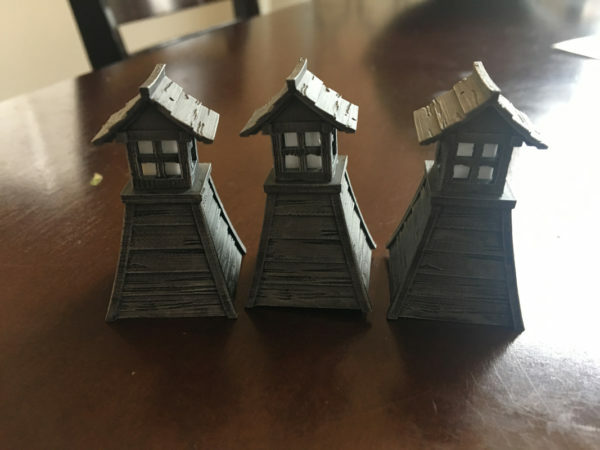 Taking my Walking Dead game into the monochromatic world of black and white (b/w) makes printable paper terrain even easier. Also, painting a full game board in b/w seems too tedious for me. It can be done to great effect, however. Just check out this thread on coolminiornot.com and or this one on lead-adventures.de.